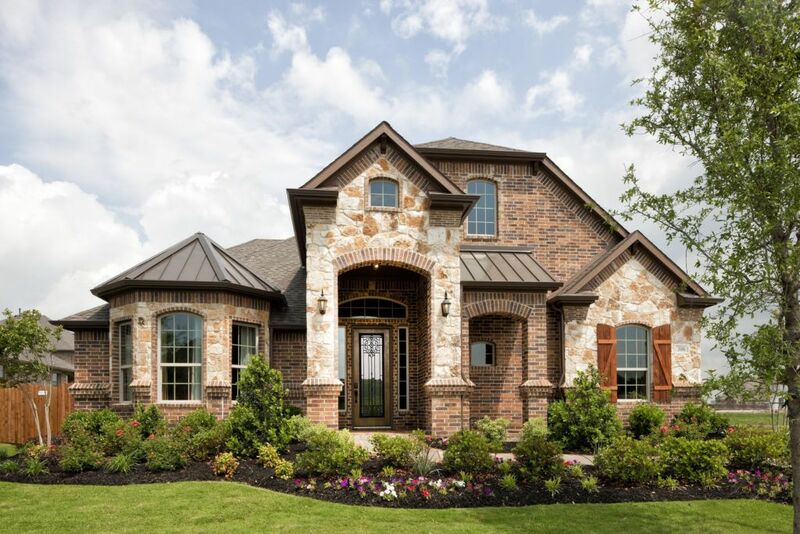 Families will discover miles of fun, affordable living and convenience all encompassed within the community of Country Lakes in Argyle, Texas. Not only can families experience an active lifestyle, but the community exhumes peaceful Texas living at its finest. A prime location is another perk of living in Country Lakes as it resides close to some of the best shopping, entertainment, dining and business centers in the DFW Metroplex.